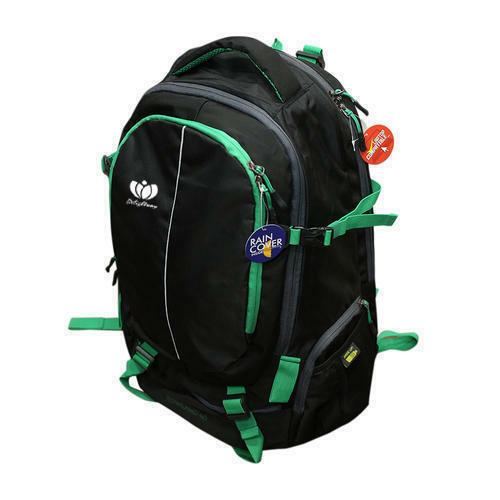 Since Inception in 2013, at New Delhi (India), We “Delightway Industries Private Limited” are manufacturer, wholesaler and trader of the best range of Messenger Bag, Trolley Bags, Duffle Bags and Shoulder Backpacks etc. Attractive look, reliability, durability and eye catching appeal are some of the most prominent features for which our offered range is highly treasured among our customers. Also, these products are strictly checked on diverse parameters by our dexterous quality controllers to offer a range that is unflawed in all respects.